Follow: Reaching Morogoro for Jesus/raising leaders . My name is Regis Grumbaugh and for the past 8 months I have been living and studying in Stockholm, Sweden. During this time we’ve been helping to build the local church in stockholm, and bring the name of Jesus back to Stockholm in whatever way possible. This journey has been rather interesting to say the least. The church that I attend in Stockholm called “SOS church Stockholm” is actually a missions base for an apostolic movement of over 600 churches, as well as a church in the heart of Stockholm. This movement as I mentioned is called “sos adventure”. 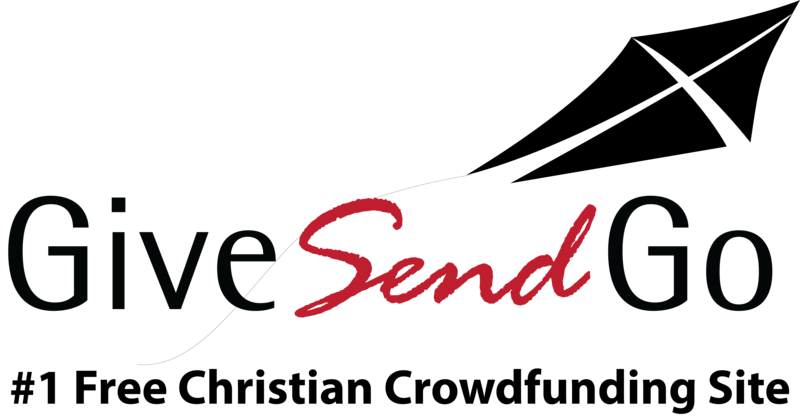 Sos adventure is an organization that every year mobilizes hundreds and hundreds of missionaries from around the world all to one specific Capital city in the continent of Africa. Last year I was able to attend a trip with my ministry school class and experience the Holy Spirit move in phenomenal ways. Dead ears were open, blind eyes could see, the lame could walk, people were set free from demonic oppression in ways that I’ve never seen before. The miracles that we saw weren’t the special part however, the specialness of a trip like this is seeing the magnitude of healings, seeing those healings, people set free of sins in hundreds, even thousands at a time. You see, SOS’s goal is to go to a capital city. Advertise for a festival in the heart of that city, and perform outreaches in various parts of the city leading up to the festival. These outreaches and festivals are the heart of the African capital tour. This is where we preach a pure Jesus Gospel, give a genuine opportunity for healing to enter someone’s life, all in someone’s local neighborhood. What these trips turned into is our directors of SOS encountering Presidents and kings of the countries we visit. We believe in a Holistic Gospel at SOS, we believe in a Gospel that changes someone’s body, soul, and spirit. We believe that someone’s spirit will interact with Gods and become Holy in ways it hasn’t before. We believe that the story and resurrection of Jesus Christ defeated any sin or ailments, someone may have in their body. And lastly we believe that any depression, addiction, and suicidal thoughts can be ended just by interacting with a spiritual atmosphere through prayer. That being said. This summer I will also have the chance to Join my Sos family in their festival to Morogoro, Tanzania. However, the opportunities this year are a bit different with what SOS would like to do. From April 1-8 I will be joining my classmates in Stockholm, along with select Sos leaders to travel to Morogoro, Tanzania prior to the festival. On this trip we will be training 50 key young Christian leaders to lead teams of their own and train them to do outreaches with us in Africa. Doing this, will multiply our numbers into us having more than double our usual numbers. Usually, on an Sos trip, we will have somewhere from 200-300 missionaries from around the Globe flooding the city we perform our festival in. However, this year with our fifty key leaders and their respected teams of 10. We are expecting an increase of 500 more additional team members to join us and be performing outreaches months before we arrive for the festival. Since 200 missionaries can bring in several thousand locals to our sos gatherings, we are expecting that given the additional people and time, our festivals will grow into unimaginable numbers. We will see waves and waves of Glory poured out onto Morogoro Tanzania. We will see families restored, dry bones awakened, and a young generation rising up to set a Godly standard in their continent, country, and families. I believe that Jesus will do something we’ve never seen before. All while we expect him to deliver and show up like he always does. This is the life I chose to live, to see the book of acts Lived out in 2019. Whether in Pittsburgh, Stockholm, or Morogoro.